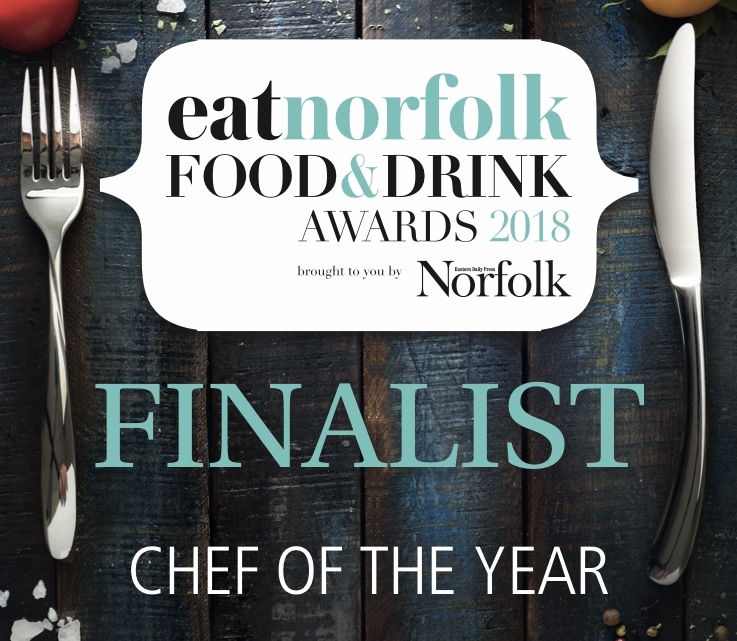 Jeremy, our multi-award winning Executive Head Chef was born in North Norfolk giving him an instinctive and true passion for the great local produce and independent suppliers which this beautiful part of England offers. Jeremy’s time spent out of his local region in Michelin star kitchens across the UK has given him a unique insight into the importance of organisation, discipline and staff training, together with experiencing different produce from various localities. He joins NoTwenty9 with his wife, Rachael, and between them they have over 40 years of culinary and hospitality experience giving the very best that they can. They are both dedicated to inspiring and training the next generation of hospitality candidates with a chosen career in this industry as well as the on-going development of current staff. Although Jeremy appreciates the ever changing and evolving food scene and modern techniques, he believes that these should always be underpinned with honest, real cooking that works alongside our seasons, enjoying the best produce available for those seasons. Some of you are no doubt familiar with Jeremy’s previous role in South Norfolk, where he honed his truly unique cooking style on an Asado. This method of cooking, to create restaurant dishes in an open kitchen for our guests provides not just an element of theatre due to cooking with live fire, but it also breaks down the barriers between front of house and our guests. 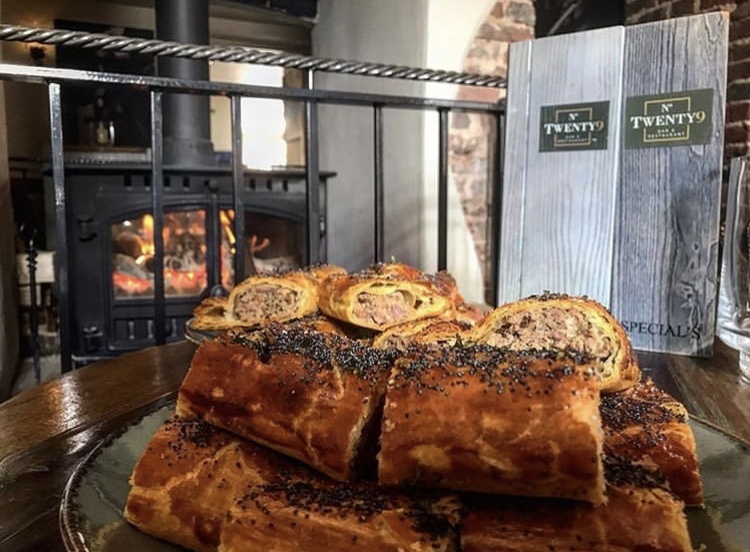 It takes a huge amount of skill to control fire and to use all of the bi-products that this provides, from smoke and embers to the intense heat generated for the creation of the fantastic and innovative dishes that Jeremy has mastered. One of his biggest inspirations for this came when he first visited the Highlands and Islands of Scotland. This really provided him with an appreciation for the local folk and their capacity for self-sufficiency, further reinforcing Jeremy’s ethos for respect of ingredients as well as assisting him to continually evolve as a Chef. When not cooking using fire in NoTwenty9, you are likely to find him by a loch with a roof tent on a Landrover Defender and cooking with live fire there! 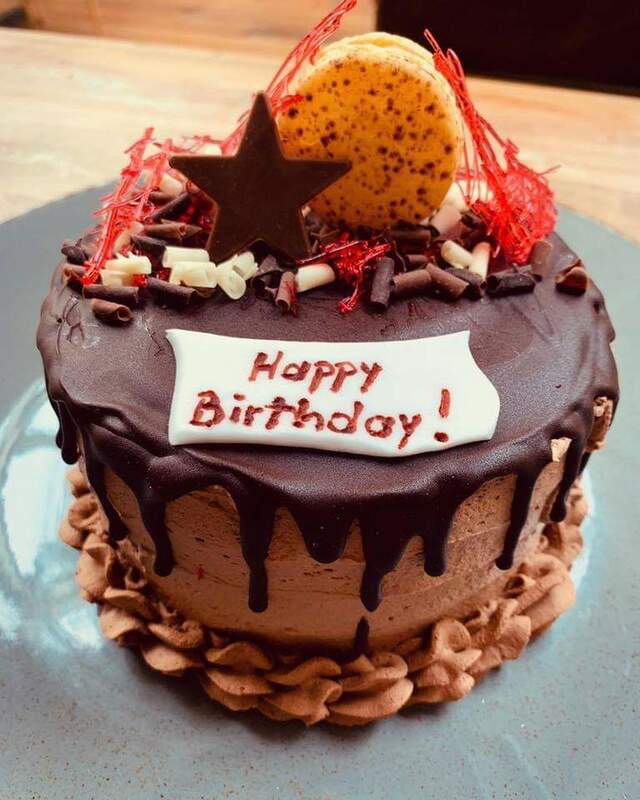 Jeremy’s abundance of awards and accolades include Restaurant of the Year, Chef of the Year, Expertise in Food and Drink, Best use of Local Produce on a Menu as well as being short-listed for Masterchef the Professionals. 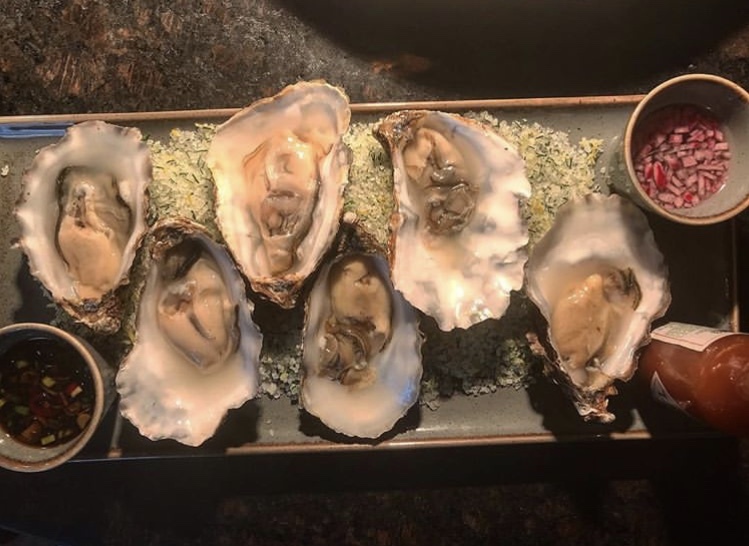 Whilst these are a testament to his cooking skills, Jeremy feels his biggest achievement to date is mentoring his daughter from 12,000 applicants to the final 12 in Young Chef of the Year in the UK, where they were both privelaged to be judged by some of the most respected Chefs in the industry. Quite rightly, Rachael will always fly the flag for front of house professionals and writes a monthly column for Feast Magazine on this subject. She believes that great customer experience begins with respect and appreciation for all your team. Prior to joining Jeremy in the restaurant business, Rachael’s background was in customer service, sales and recruitment and having dealt with customers’ expectations in her variety of roles over the years, she is passionate about delivering exceptional customer service and understanding every aspect of the hospitality industry. A meeting with Master of Service Diego Masciago from the Roux’s Michelin restaurant, The Waterside Inn in Bray, inspired Rachael even further. She aspires to spread her continuing enthusiasm and knowledge to bring a new service standard to North Norfolk, and of course NoTwenty9!